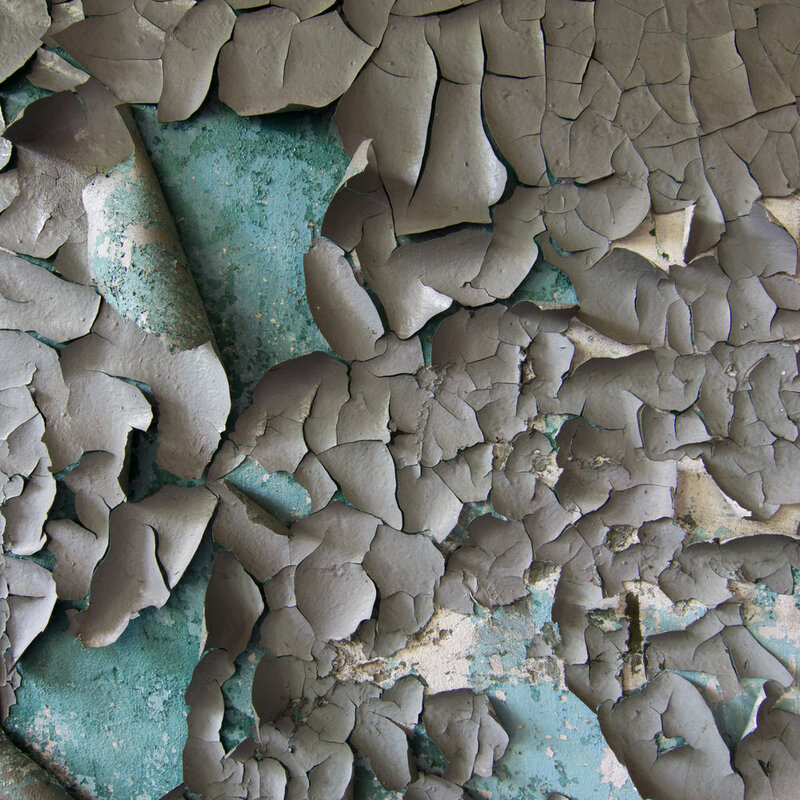 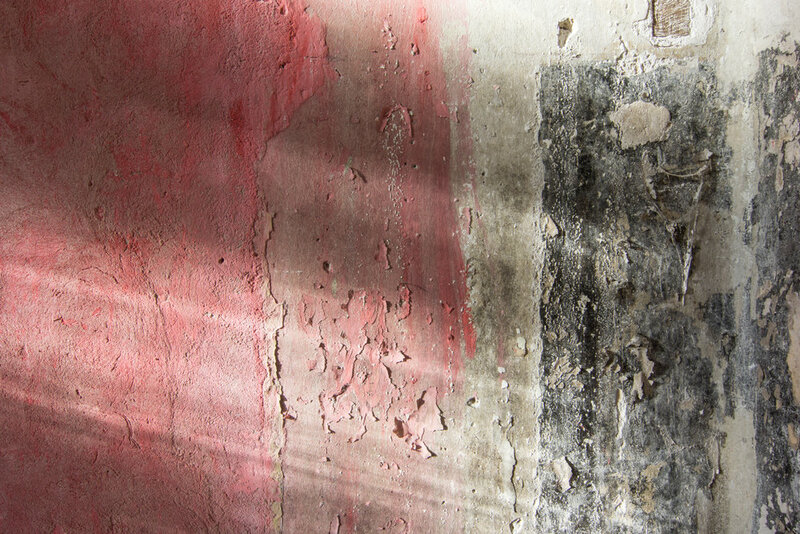 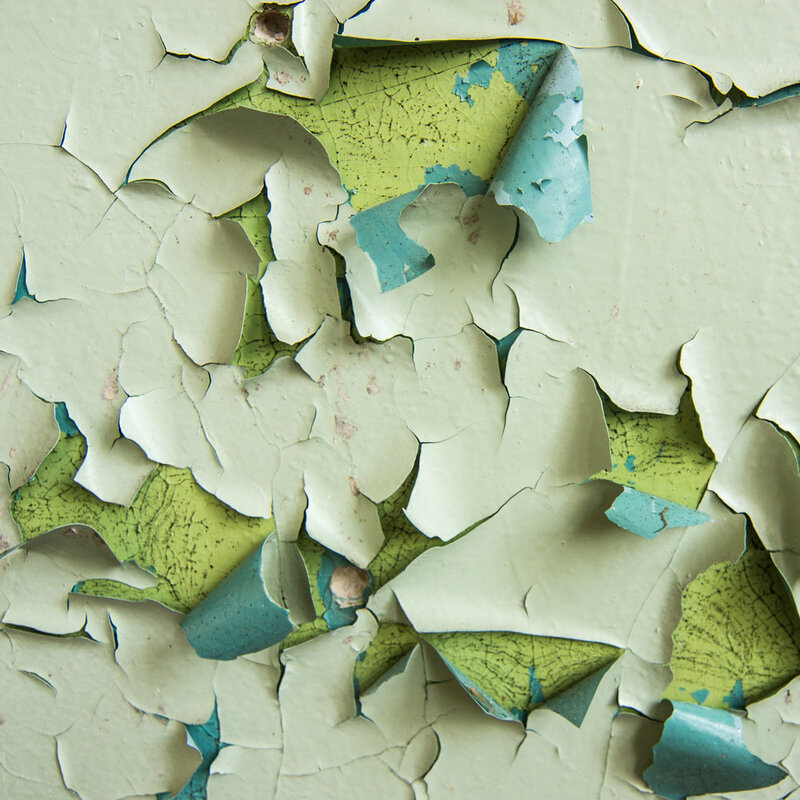 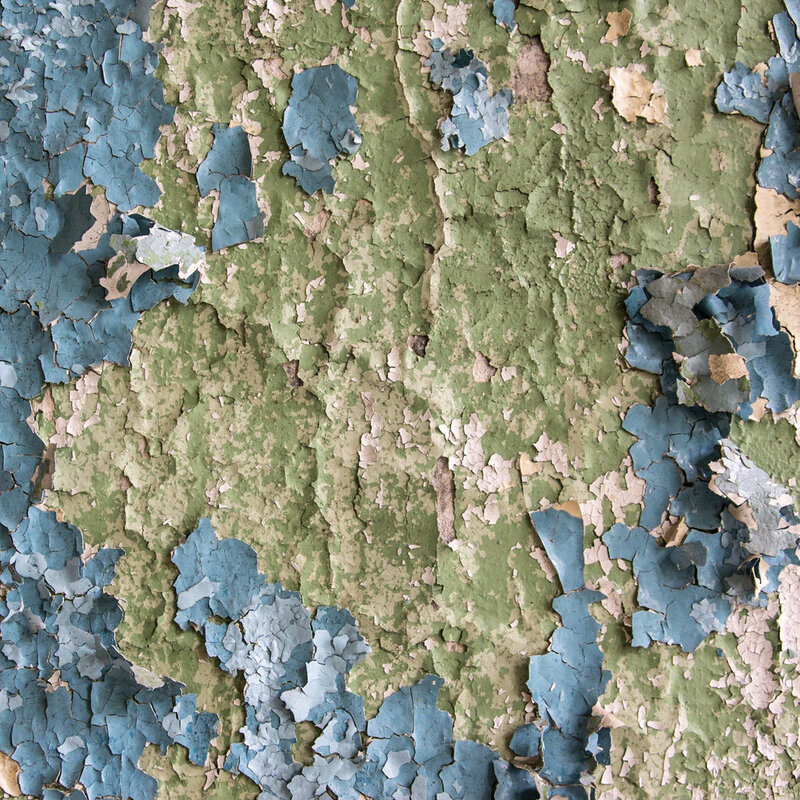 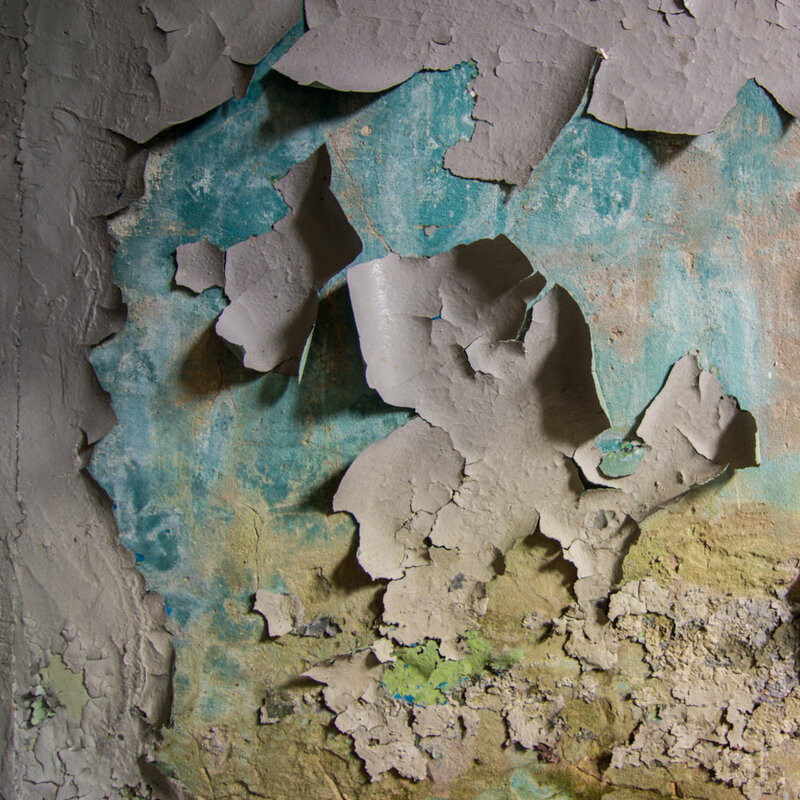 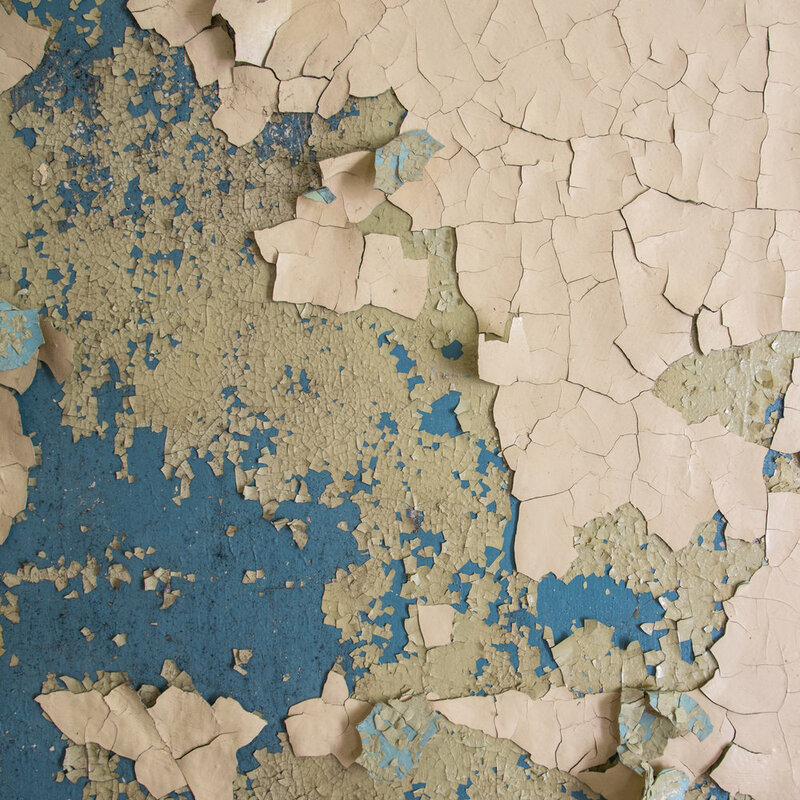 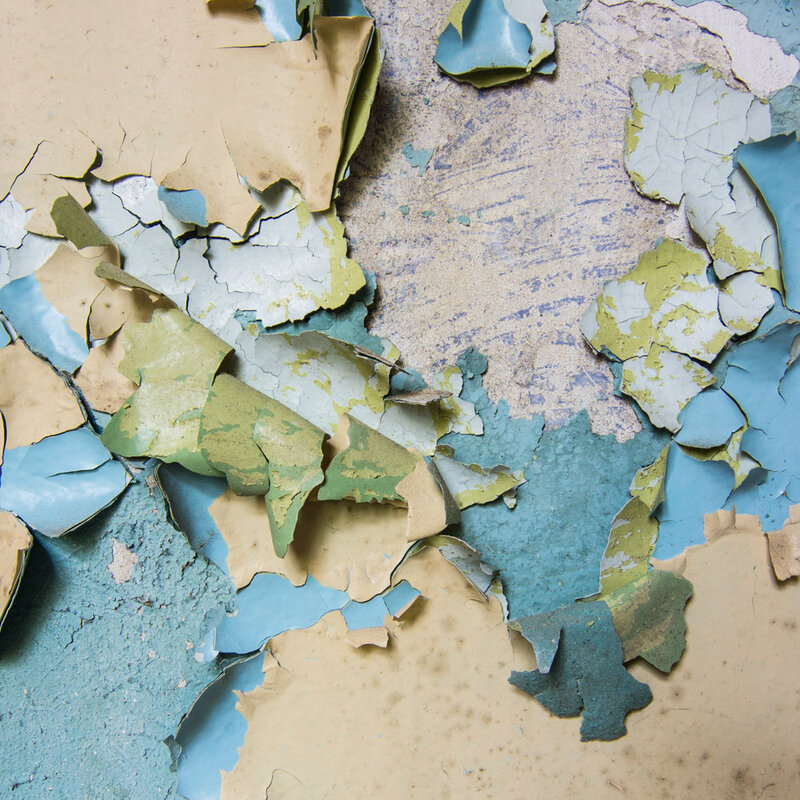 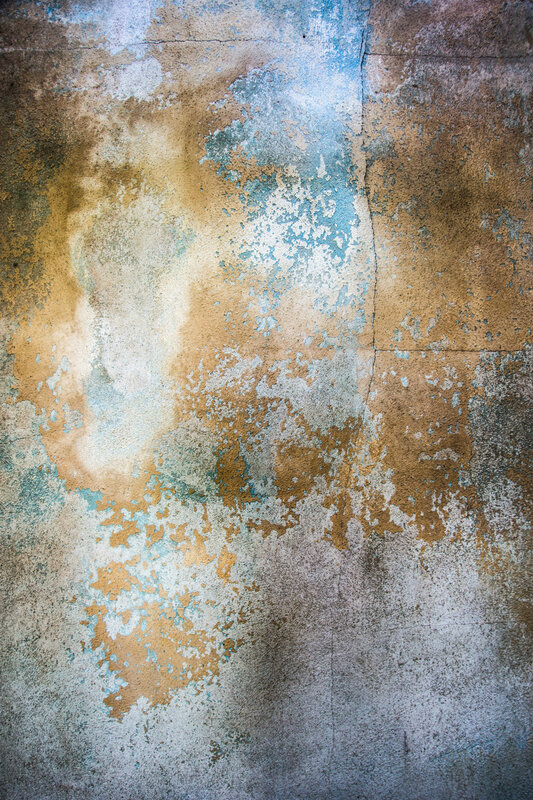 Peeling paint - an unmistakable sign of decay. 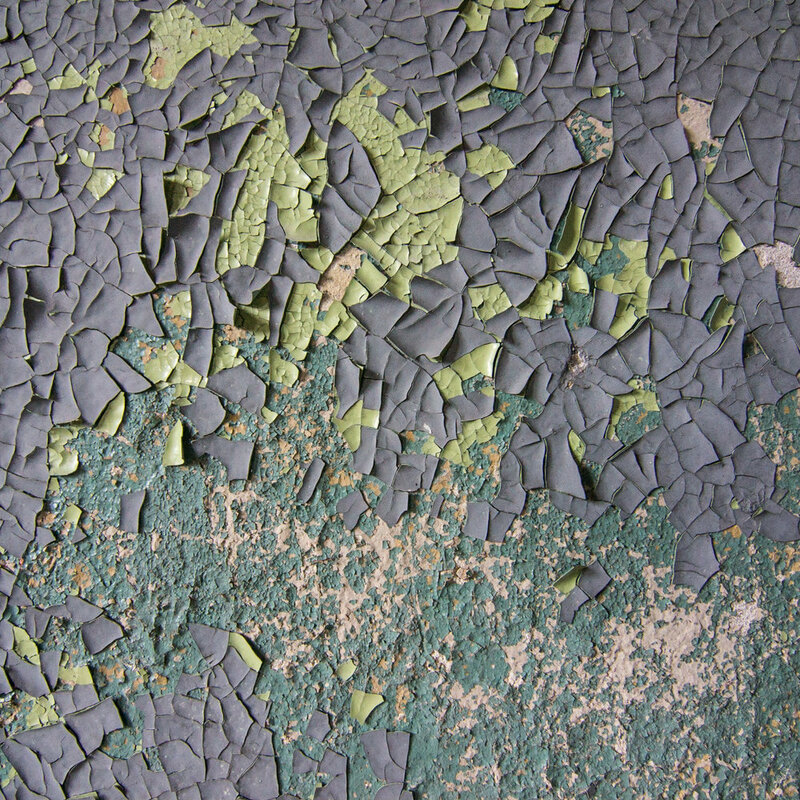 It starts with little cracks, whose over time grow bigger and unveil all the different layers of the past. 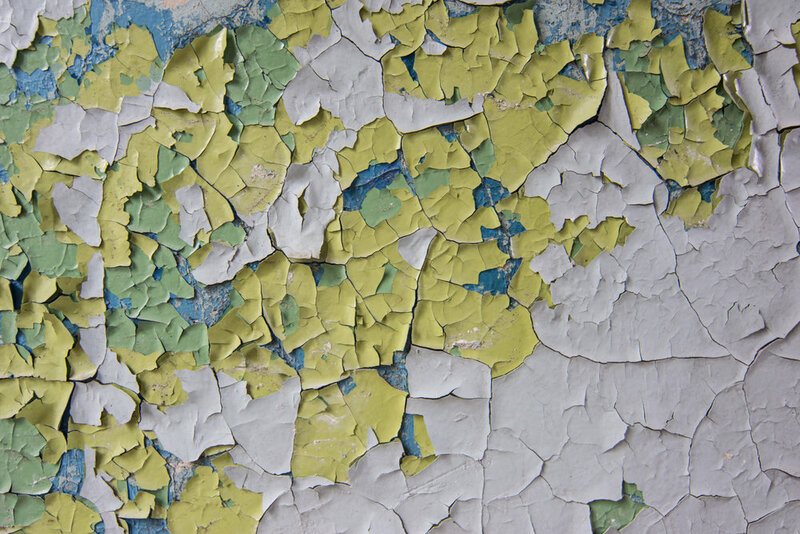 Together they create a beautiful and vibrant map of decay and past times.